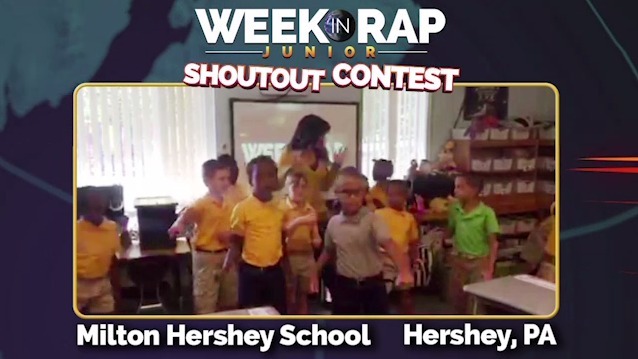 Milton Hershey School’s 2nd Graders Use 3D Printing for Good to Win the Week in Rap Junior Shout-Out Contest! The Week in Rap Junior is new for Flocab – and keeping pace with the program’s big bro, The Week in Rap, we kicked off a shout-out contest just for our Junior viewers! In a recent edition of the series, we introduced the technology of 3D printing and asked students: if you could print a 3D object, what would it be and why? This question “hijacked the entire learning day” (luckily, in a good way) in Mrs. Halliday’s 2nd grade class at Milton Hershey School, winners of the shout-out. Read on to learn how these students used the challenge as a chance to do some good for the world. Mrs. Halliday’s class watches The Week in Rap Junior every Friday. After watching the video, they use our interactive lyrics and do a close read of an article that sparked the students’ interest. Sometimes they’ll use their personal whiteboards to write about the cause and effect of a story, or write two facts and an opinion – they even pull out their class microphone from time to time to share their opinions loud and proud. Mrs. Halliday wasn’t sure what students would think about 3D printing, but because their school recently added a STEAM lab with a 3D printer, she was ready to give the contest a shot. 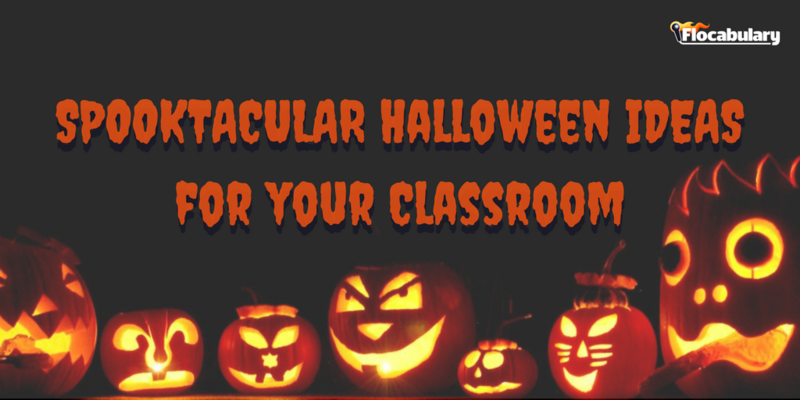 It turned out the class was enthralled! Students’ curiosity fueled a day of 3D printing conversation, research and innovation. Students wanted to know what was already being 3D printed, leading the class to use research skills to find relevant news. In their search, they learned about a baby who was given a breathing apparatus made from a 3D printer, and students were hooked. Mrs. Halliday’s classroom has an initiative they call #kindnessmatters – as part of building their classroom community, it’s a theme they use to discuss how even small acts can make a difference. They used their #kindnessmatters theme as a lens to explore 3D printing as well. Later in the day, students met up with their STEAM coordinator, Mr. Crowley, who told them that 3D printers can even create prosthetic limbs. He shared Enabling the Future with students – a network of volunteers who use their 3D printers to create free prosthetic hands for underserved populations around the world. The students were so excited about the prospect of giving back that at the time of publishing this post, they are still working with Mr. Crowley on printing a prosthetic hand for someone in need. See Mrs. Halliday and her students as they discuss their ideas for ojects they would print in 3D, including their project for Enabling the Future! FlocabJr 3d Printing from Christine Halliday on Vimeo. A big shout-out to Mrs. Halliday and her students for inspiring us to think about using technology to change the world! Do your Week in Rap Junior fans want a shout-out? Click here to find out about the next Week in Rap Junior Shout-Out Contest Challenge. The Week in Rap Shout-Out Contest: Barrington Middle School-Prairie Campus! The Week in Rap Junior Shout-Out Contest: Congrats Wayzata High School!